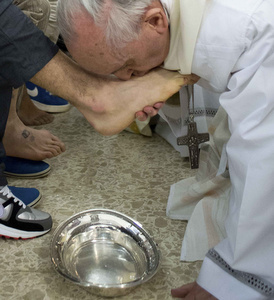 During the evening Mass at a prison for minors in Rome, Pope Francis washed the feet of 12 young people of different nationalities and faiths, including at least two Muslims and two women, who are housed at the juvenile detention facility. “I am at your service,” the pope said. 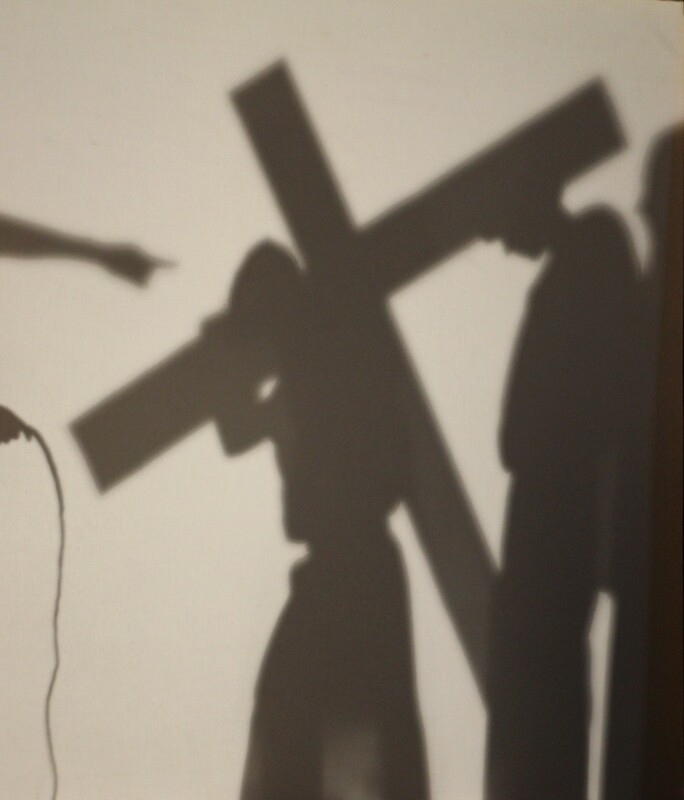 The detainees, who range in age from 14 to 21, then gave the pope a wooden crucifix and kneeler they made in the detention center’s woodshop.